Dr. Renee Doyle D.M.D, M.S. 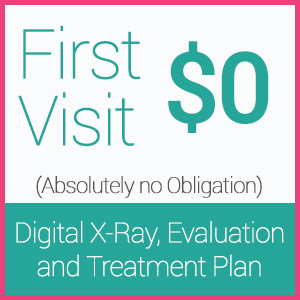 Free Digital X-Ray, & Plan. No Obligation. Unique Treatments For Unique Individuals. We welcome you and your family and thank you for choosing us as the provider of your orthodontic care. Working as a team, we strive to provide an environment of comfort for our patients while they receive quality orthodontic treatment. 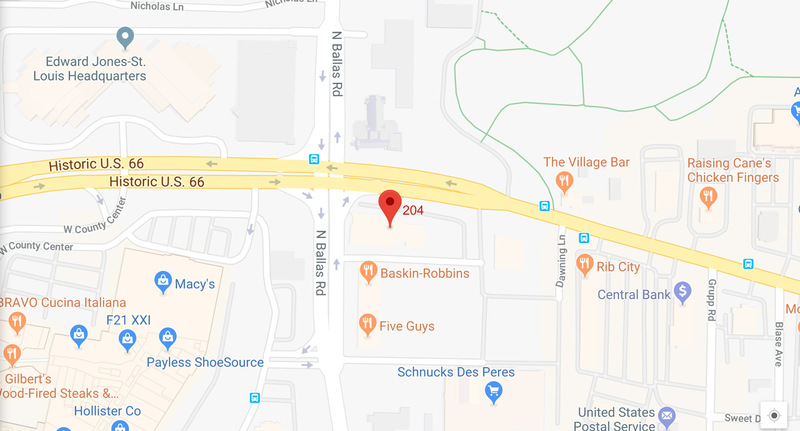 Now open at two convenient locations in Des Peres and Wentzville! All of our patients are unique individuals with specific needs and goals, and Dr. Otto and her extraordinary staff treat each patient with personalized service. Complimentary consultations are offered at our office. Call today to schedule one for your child or yourself. We look forward to meeting you and your family! However you’re paying, our friendly front office provides excellent payment support and options. Best braces and aligner systems available to provide shorter treatment times and amazing smiles. We take the time it takes with each family to ensure the patient & parents understand critical points to ensure successful treatment. 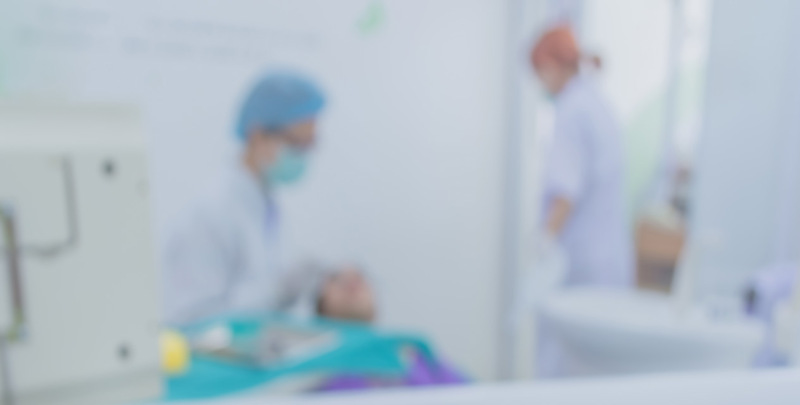 Common Orthodontic issues to those involving surgical or even Dentofacial Orthopedics, Dr. Otto has specialized training to provide optimal outcomes. Went for a consultation yesterday with my daughter and it was a great experience. The office staff was amazing, friendly and knowledgeable. Loved Dr Otto, she explained the whole process very well.We go back in 2 weeks for braces and my daughter is excited. From the first call, to the office, the staff, & Dr. Otto herself….every situation has exceeded my expectations. Due to a chronic illness, I have spent more time in medical offices than I would prefer. Some great & some not so great…..but never have I felt as appreciated as I did today. My daughter is very excited to move forward, which directly comes from the level of communication between the doctor & ourselves. Clear, confident, & full of compassion…..we really felt like individuals-not just another patient in a crowded waiting room. To Dr. Otto & her staff-thank you. My son is eight and he was very nervous about getting braces! The staff and Dr. Otto helped get him calm and laughing a bit! Before either of us new it his braces were on and he couldn’t wait to get to school to show his friends! To top off the experience we got a call from Dr. Otto a week later to see how Noah was doing!! Dr. Otto is a fantastic orthodontist. 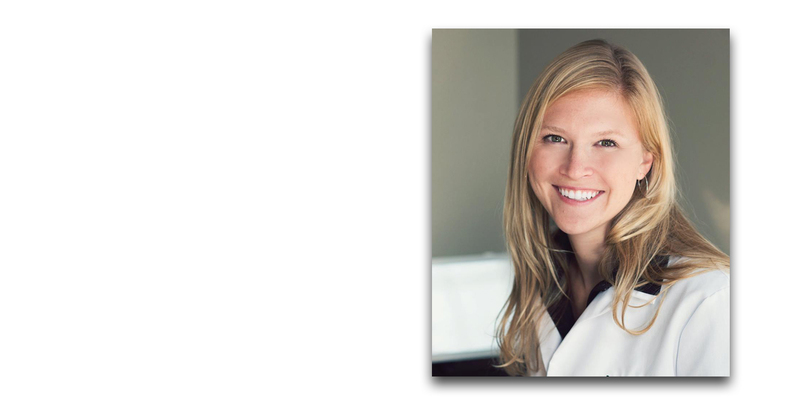 She makes you feel comfortable and she takes great care of her patients. I recommend her to all of my friends, family and colleagues. Staff is wonderful too! Dr. Otto and her staff went out of their way to make me feel comfortable and welcome from the minute I stepped into their beautiful office. She carefully and honestly answered all of my questions and explained my options in a way that was easy for me to visualize and look forward to! Going to see Dr. Otto was the best decision and I cannot wait to have a smile that I can share! This office is the perfect choice for children, teens, and even adults… Thank you Dr. Otto and Staff. I would recommend Otto Orthodontics to anyone! The Doctor is incredibly kind! She takes her time, is very thorough and is obviously committed to her patients. From the first visit we felt welcomed and cared about. Her staff is equally impressive! It is very apparent that this practice, Doctor and staff are passionate about what they do! My family and me have been going to DOC for years. Not only is DOC professional and reasonably priced she is great with my children. I have sent all 5 of my children to her and I would recommend folks do the same. Your smile and checkbook won’t regret it.